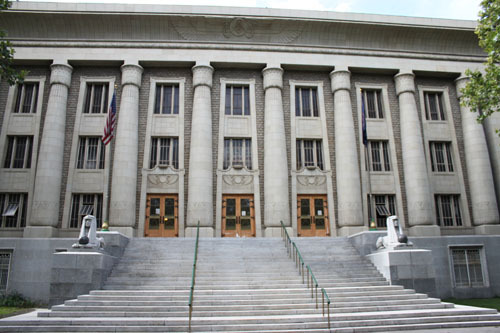 By this point, you have probably read the page What is Freemasonry and spoken with some Masons about joining. 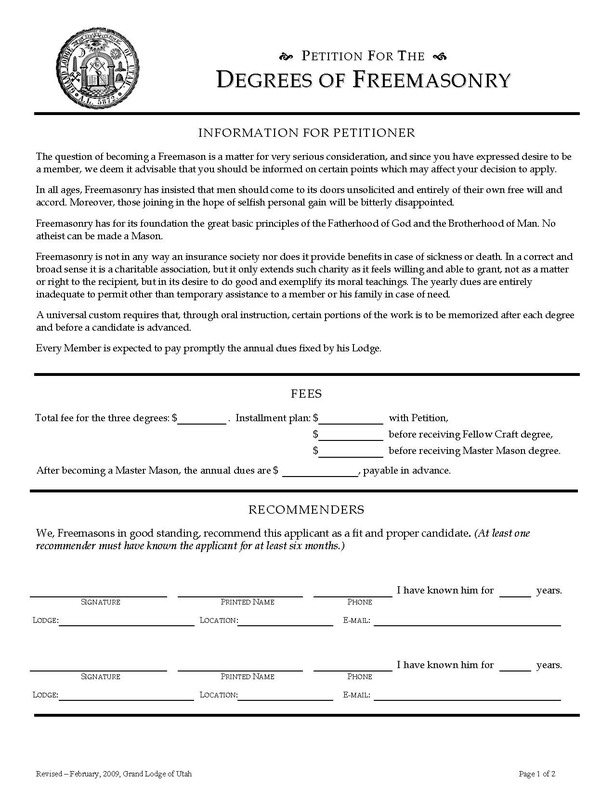 If after careful consideration you have decided that becoming a Freemason is what you wish to do, your next step is to petition a lodge for membership. 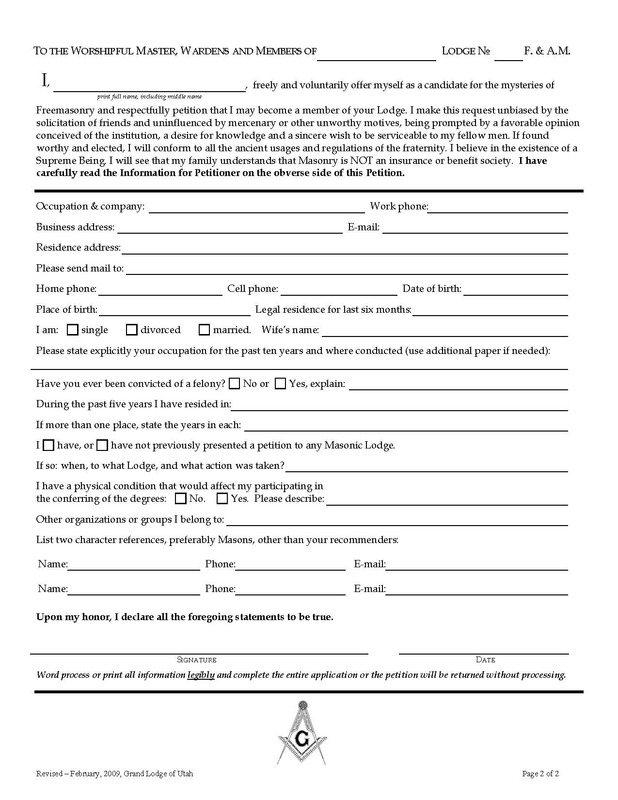 Once you have selected which lodge you wish to join (see Find A Lodge), download and fill out the petition below. 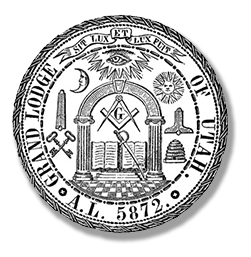 When it is complete and signed, turn it in to a Mason in the lodge you wish to join along with your fee for the degrees, and you will have started the process toward membership in Masonry.